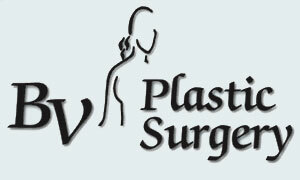 private plastic surgery operating room in the area. CoolSculpting® is the coolest, most innovative, non-invasive and natural way to quickly lose those annoying bumps and bulges of stubborn fat. A dedicated and skillful board certified plastic surgeon, Malcolm Rude M.D., realizes that beauty is intensely personal. His recommendations and advice are the result of experience and thoughtful, professional judgment. Brazos Valley Plastic Surgery also can offer patients the comfort and privacy of having the only dedicated operating suite for plastic surgery in Bryan/College Station. The surgical center is fully accredited by AAAASF, The American Association for Accreditation of Ambulatory Surgery Facilities. His practice at Brazos Valley Plastic surgery strives to provide the most current, safe, and effective procedures available today. By combining procedures that have stood the test of time with newly proven advances in technology, he feels that his office is on the cutting edge to provide you with the best options. Dr. Rude is board certified by the American Board of Plastic Surgery and has been serving the Brazos Valley since 2004. He has local hospital affiliations with St. Joseph Regional Health Center, The Physicians Centre, Baylor/Scott & White and The College Station Medical Center and focuses on all aspects of plastic surgery including Breast Augmentation, Breast Lifts, Breast Reduction, Breast Reconstruction, Abdominoplasty (Tummy Tuck), Facelifts, and more. 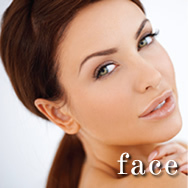 To learn more about these plastic surgery procedures and schedule a consultation call us today at 979-776-8825. 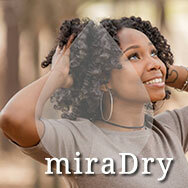 Dr. Rude is a featured client with LookingYourBest.com, an online resource for anyone considering plastic surgery.